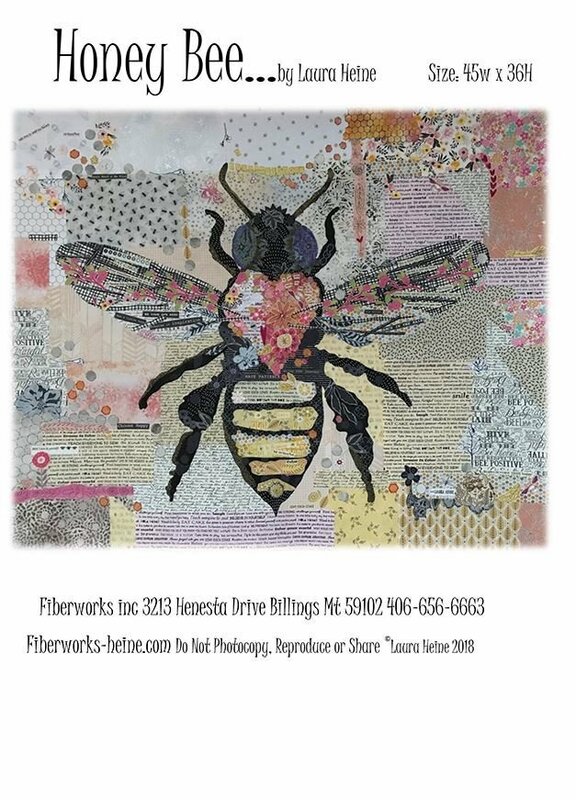 Carol will teach you a collage technique method as you create your own unique Bee, focusing on prints that will make your bee's features stand out. Laura Heine pattern required. Class fee does not include pattern or materials. Preparation homework required before class. Requirements: preparation homework required before class.